We love our donors!! Thanks to the generous supporters of DuPage Animal Friends, we are able to partner with DuPage County Animal Services to begin a great new initiative called the "Under Dog to Wonder Dog" program. This program gives adopters of the "Under Dogs" an in-home training package, support, enrichment toys, and training tools. All of this helps the adopting family and dog have the knowledge and tools necessarily to live happily ever after. Help an Under Dog. Donate Today. I found my furever home with Amanda and Patrick. They wanted a sweet dog. That’s me. They wanted a friendly dog. That’s me. And they wanted an energetic dog whose was well-behaved. Not me, at first. But now, I am one of DCAS’s graduates of the training program, Under Dog to Wonder Dog. Thanks to donors of DuPage Animal Friends and the Under Dog to Wonder Dog program, my parents are getting in-home training too. They got pre-adoption counseling and post adoption support. My trainer checks on them to make sure we all work together. My custom training plan helps me with structure and routine. I got some cool learning toys too! I love my new home. 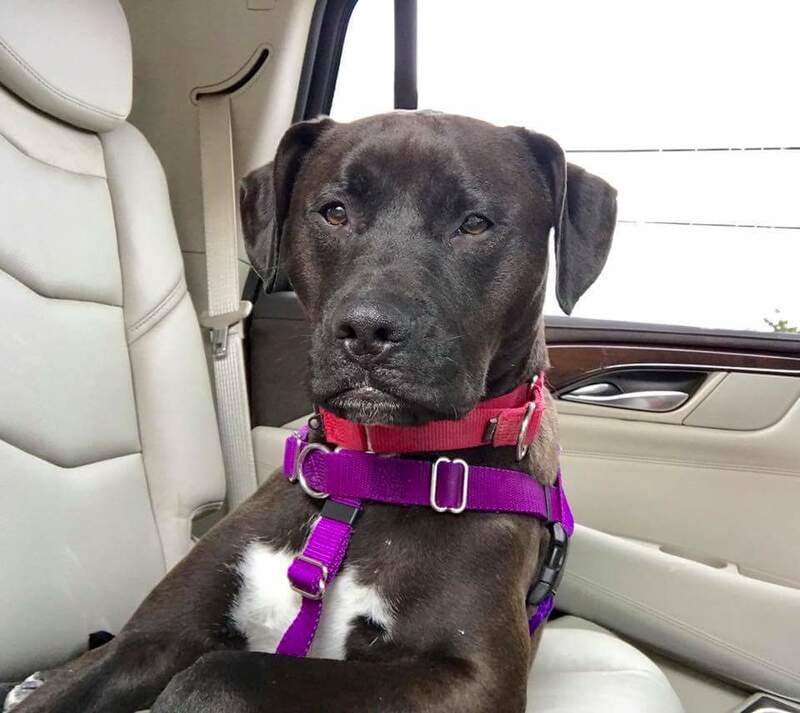 My dream came true this April because of the wonderful STAR and Orange Paw volunteers, belly rubs from DCAS, and the generous support of DuPage Animal Friends donors. I am in the arms of my new parents with all the tools I need to make a smooth transition from shelter to furever home. 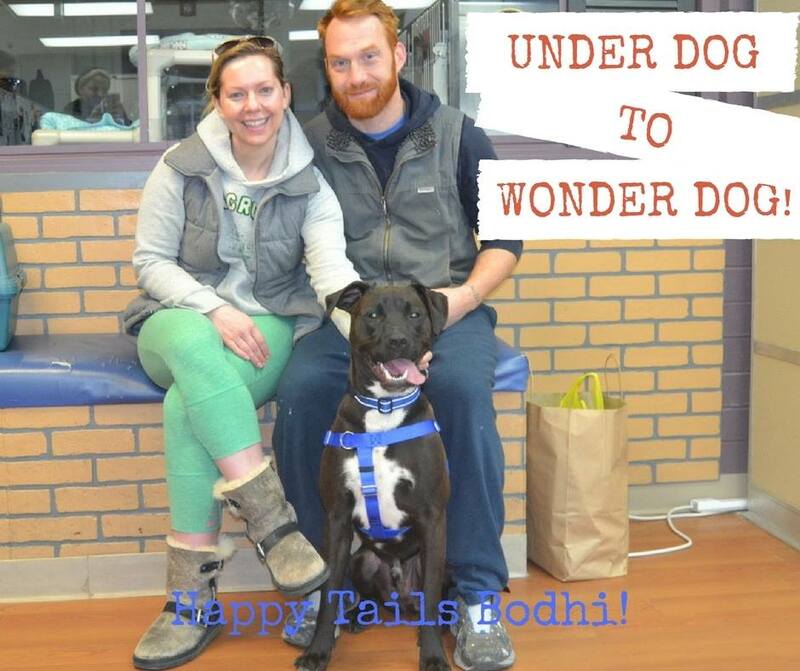 You can be a hero to more "Under Dogs" so that they can live Happily Ever After like me and my new family! Please consider making a donation today. Woof! Woof!